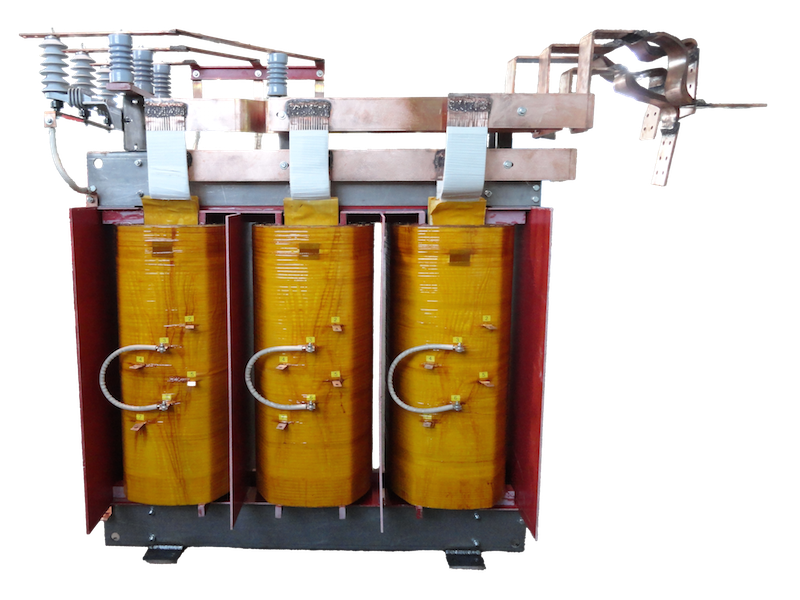 AEC Dry Type Transformers have excellent High-Temperature characteristics with UL approved 220 °C rated Insulation System. 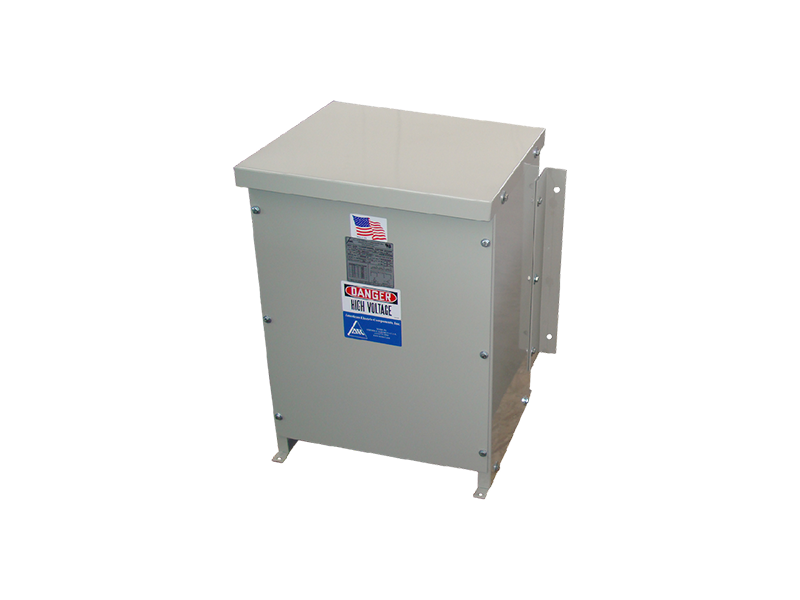 Cores are fabricated from: Precision-Cut, Burr-Free, Grain Oriented, High Electrical Grade Silicon Steel. 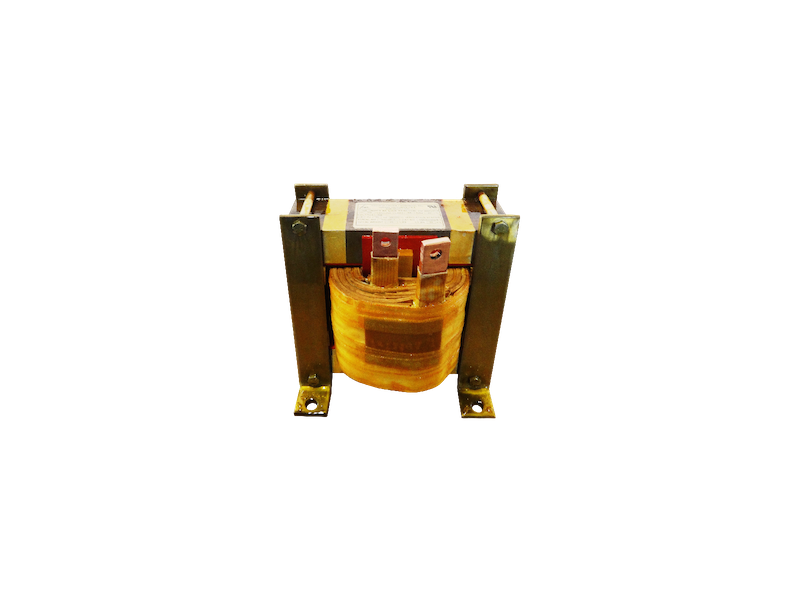 These cores are designed for Low Losses and to reduce the users operating cost. 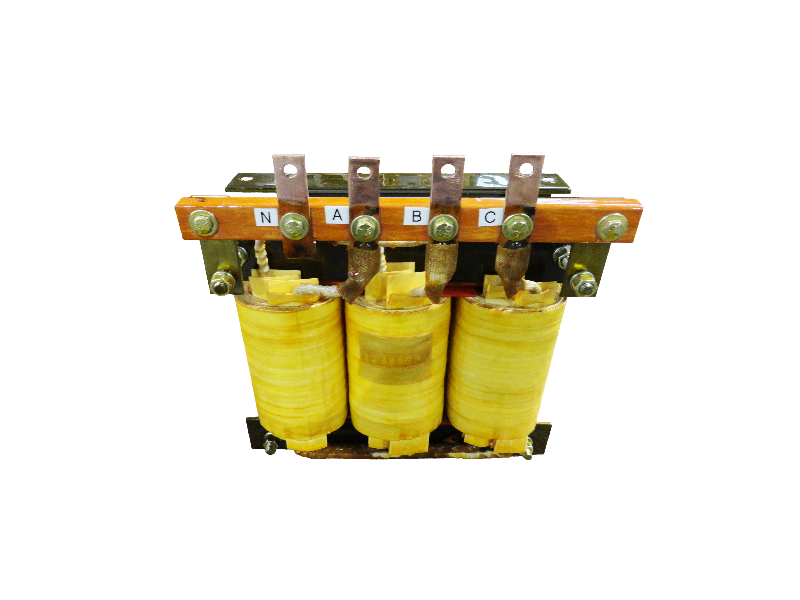 Precision-Hand Made, Barrel Wound Coils are built with the most advanced Coil Winding Equipment using only Copper Magnet Wire as our conductor, with layered Insulation, and Cooling Spacers improved performance. 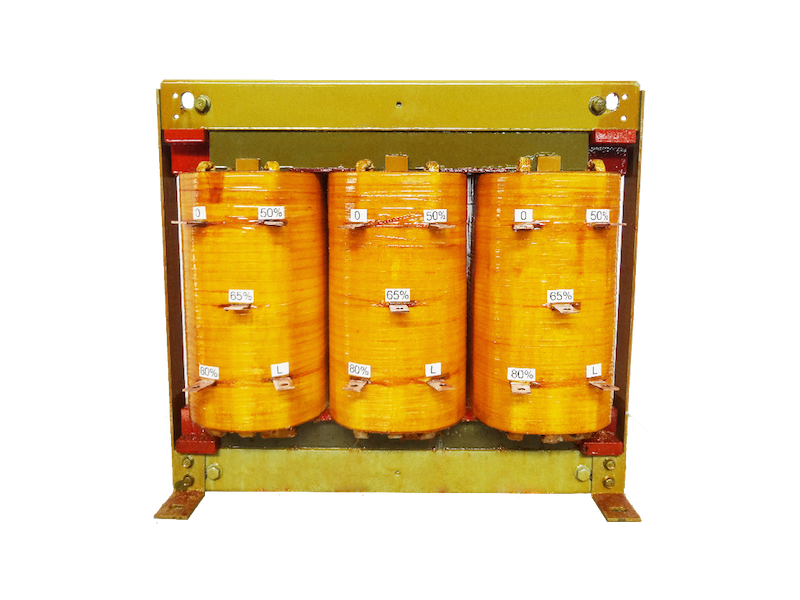 Dip & Bake: Each Dry Type Transformer consists of one or two cycles of Varnish Impregnation and baking stages which assures a reliable, long service life, for greater Electrical Strength. 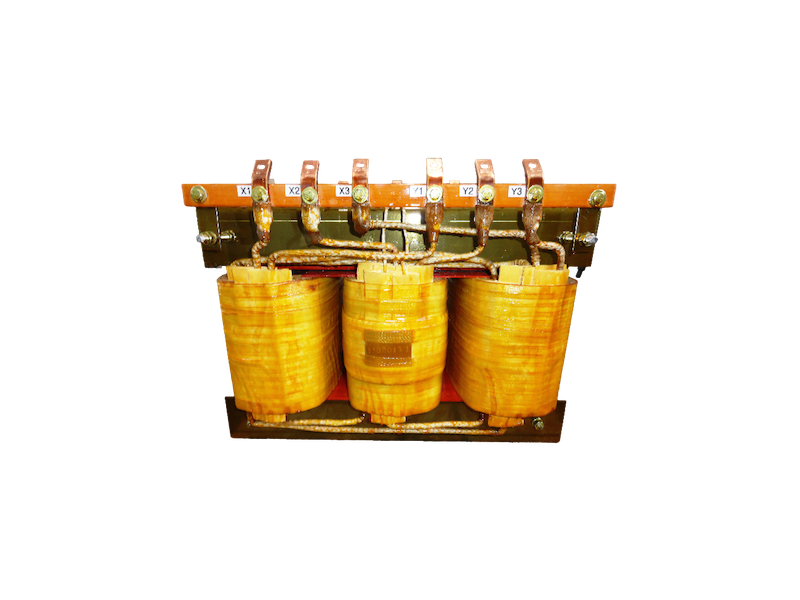 Special Operating Frequency: 50, 400 HZ, etc. Temperature Rise at 80 °C, 115 °C, etc. Forced Air Cooling, for 33% Extra KVA. Lower than Nema Standards Sound Level.